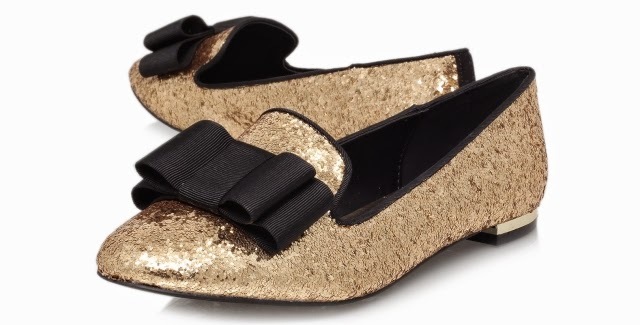 I’d follow the yellow brick road if these gold glittery babies were at the end of it. Kurt Geiger, why do you always do this to me? These Lavish Gold Glitter Slippers have my name written all over them in garish gold glitter.